20180404_163613 – WHAT WOULD WILLIAM APESS DO? 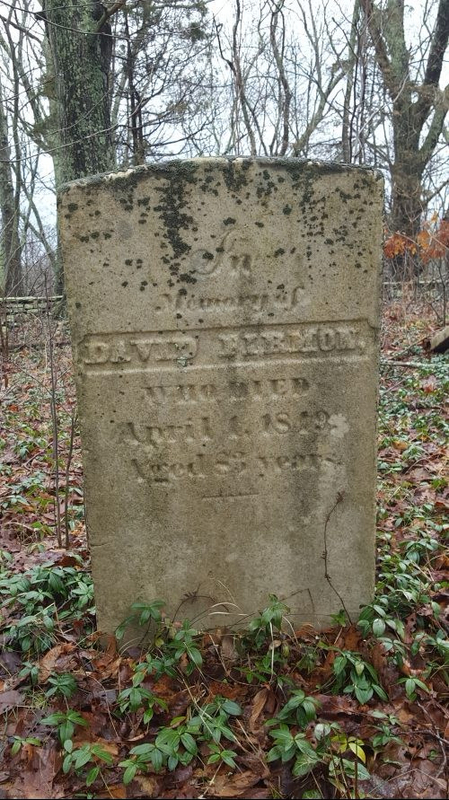 Gravestone: “In Memorial of David Firmon, Who Died April 1, 1849, Aged 83 years.” Apess had a troubled relationship with Mr. Furman (as he spells it in A Son of the Forest) and recalls one time when Mr. Furman “came to the place where I was working and began to whip me severely. I could not tell for what. 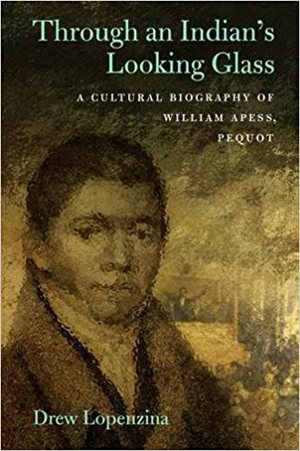 I told him I had done no harm, to which he replied, ‘I will learn you, you Indian dog,’” The Firman’s eventually sold Apess’s indenture to William Hillhouse and Apess was no longer connected in any way to the Firmon family.